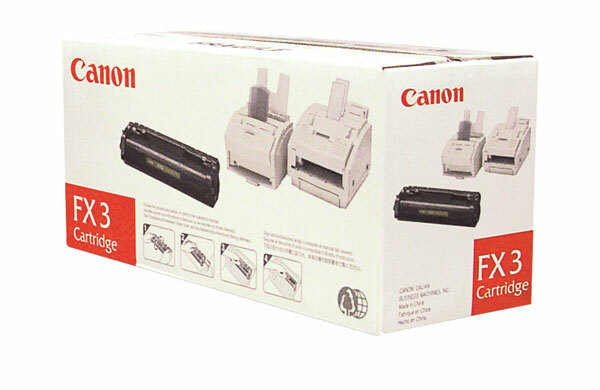 Genuine OEM Canon 1557A002BA, FX3 Black Toner Printer Cartridge. They are designed to work in the Canon CFX-L3500IF printer/copier(s). Genuine OEM Canon 0895A003, BC20 Black Ink Cartridge. They are designed to work in the Apple Color StyleWriter 1500 printer/copier(s). Genuine OEM Canon 0955A003, BC21C Tri-Color Ink Tank. They are designed to work in the Apple Color StyleWriter 2400 printer/copier(s). 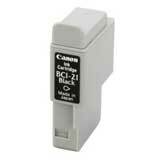 Genuine OEM Canon 0954A003, BCI21B Black Ink Tank. They are designed to work in the Apple Color StyleWriter 2400 printer/copier(s). 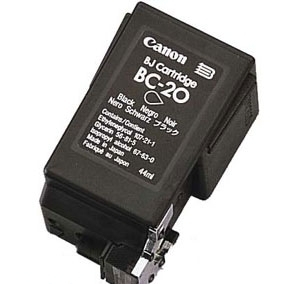 Premium Quality 0895A003AA Black Inkjet Cartridge compatible with the Canon BJC 2000, 4000, BJC 5000, 5100, 5500, BJC 150, 210, 240, 250, 255, 1000, 1010 and other Also fits some Apple, Brother, Calcomp, Gestetner, IBM, Konica Minolta, Panasonic, Ricoh, Sanyo, Savin, Selex, Siemens, Star, and many other. The use of compatible supplies does not void your printer warranty.